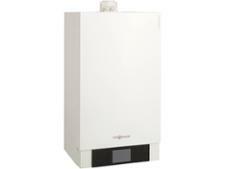 Worcester Bosch Greenstar 21i System ErP boiler review - Which? 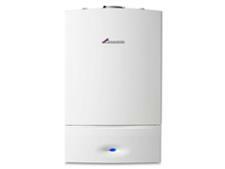 The Greenstar i System ErP series of condensing gas boilers comprises a range of six system boilers suitable for small to medium homes, and are updated versions of Worcester Bosch's popular i Junior range. They're compact enough to be fitted inside a kitchen cupboard, and are compatible with Worcester's programmers and Greenskies solar panels. 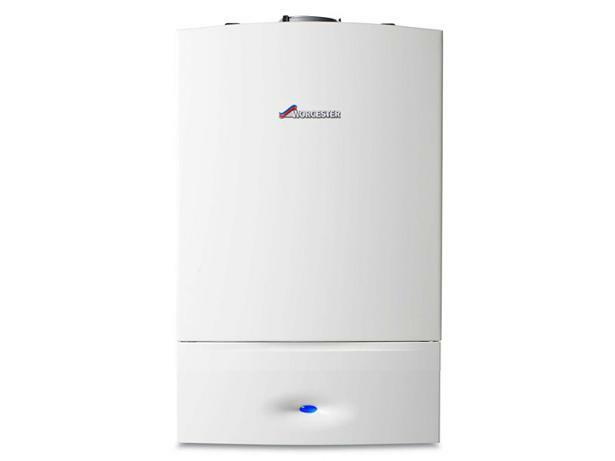 Our full review will help you decide whether the Greenstar 21i System ErP will provide the heating power you need and it will also tell you whether Worcester Bosch boilers are reliable.